Not only did he and his team do an outstanding job on carpet I thought couldn't look clean again (my father lived and played with his big beloved German Shepherd for 10+ years in this house), they went above and beyond to remove the heavy damp feeling and smell in the air that used to greet us when we walked into the area as well, amazing!! My family and I couldn't be happier with the job and the cost. Anyone looking for a dependable organization run by one of the nicest, kindest and professional individuals I have dealt with will not be let down by Shannon and THINKCLEAN. I will be using them and referring them to anyone in need moving forward. 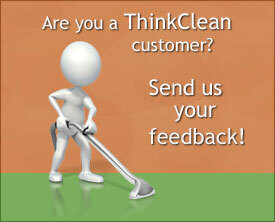 I am extremely satisfied with Shannon and ThinkClean. He has helped me prevent ice dams, remove ice dams and prevent serious damage. He also cleans my carpets and other surfaces. I have had a sick pet and Shannon went the extra mile with my area rugs and worked on them at home. He is reliable and fairly priced. I would highly recommend ThinkClean. I've had carpet cleaners come to my home over the years and never have I had such a thorough cleaning with such remarkable results. Shannon did a fantastic job and was very professional and courteous. Our carpet was especially soiled in the traffic areas and they came out clean and bright.I was amazed at how quickly they dried too. We couldn't be happier with the results. I would recommend Shannon and Think Clean to anyone needing carpet cleaning. I will never use another company again! My son got really sick and threw up all over the white carpet and it was bright red. I tried everything and couldn't remove the stain. I called Shannon and within an hour he had everything completely removed and even removed some other stains in our carpets while he was here. I would definitely call him back again and refer him to anyone. Received referral from my neighbor who had her carpets cleaned - Shannon came to my home and did an excellent job - well done! Thank you Shannon! Shannon cleaned my carpets, rugs, and upholstery today. I am extremely pleased with the results. It even prompted me to super clean the rest of the house so that the entire house looks as great the carpeting does. My carpeting is 23 years old yet it looks brand new. Shannon is courteous and professional, and he takes pride in the job that he does. I would highly recommend him to all of my friends. Shannon cleaned our carpets and we are so happy with the results. Shannon is very knowledgeable about stains and how to remove them. He was able to complete the job in a timely manner and within budget. Thanks, Shannon! We will be using your services again. I was very pleased with the way my carpets looked after Shannon cleaned them. He is efficient and thorough. I would not hesitate to recommend him to my family, friends and associates. Shannon has cleaned both my aunt's & my carpets and upholstery. He does a great job, is always professional & is very reasonable. Shannon came and cleaned, my furniture, camper, and rugs, he did a great job. I have referred him to some of my friends and family, they have all had great results with Think Clean!!!! We were very impressed with the carpet cleaning job Shannon performed for us. We were surprised at how our carpet looked brand new after his thorough cleaning. We would definitely recommend Shannon and Think Clean. You won't be disappointed! Wow! What a great job Shannon did on our carpet! He is the BEST! Shannon did a great job on the upholstery of our couches. He got out some stains that I thought would not come out, worked in a timely way, and was reasonable in his fee. I will have him do work for me in the future, and I am recommending him to my friends. Thank you so much for the wonderful job you did cleaning our carpet. We were worried we were going to have to replace the carpet where the kids had spilled every juice imaginable. You are awesome, they look new again. Thanks again. I have used Shannon and THINK CLEAN on numerous homes in my real estate business. Shannon’s promptness, attention to detail and overall results are the reason I will continue to use and refer his carpet cleaning business to my friends, family and clients. The best part of referring Shannon is the phone calls I get from my friends, family and clients thanking me for referring him. Ultimately they are all very satisfied with Shannon’s work. He does good work. Clean, very clean. Thanks. We have had THINK CLEAN clean our carpets now for the last 18 months. After the first cleaning, we noticed immediately that the quality of the cleaning was better than any other company we have ever used. Spots that we didn't think were cleanable, were gone. Not only that, but we were surprised how long the carpets stayed clean! 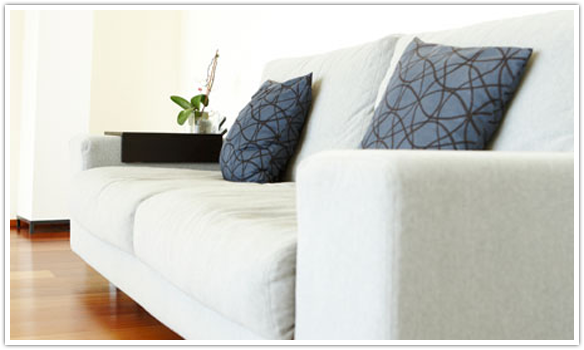 We appreciate the care taken in the cleaning, and the respect for our home that is shown. Shannon did a great job cleaning my carpets. He was able to remove stains that have been there for years and the carpet was dry within hours! Fantastic job; Would have no hesitation in recommending his work! THINK CLEAN has cleaned our carpets on several occasions and we're always thrilled with the results! Shannon is always the consummate professional and goes above and beyond to do the best job possible. 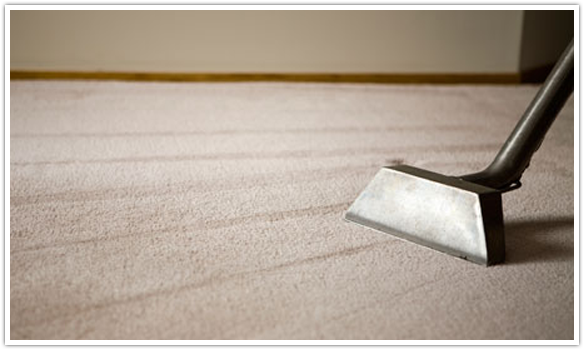 When we get ready to have our carpet or upholstery cleaned, its Think Clean that we call first. Thanks for the great work, Shannon! 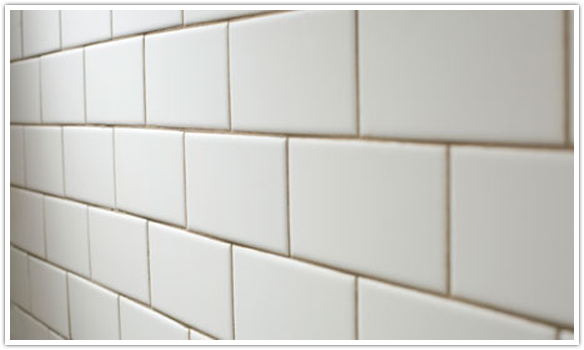 Residential and commercial tile and grout cleaning and sealing.